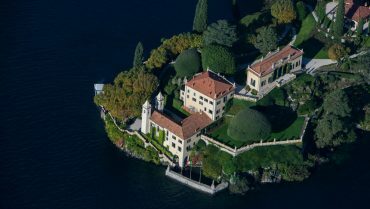 Villa del Balbianello, one of the most enchanting villas on Lake Como. 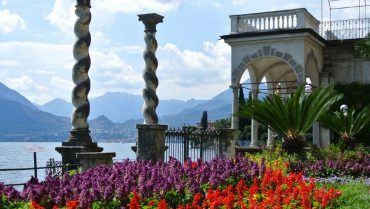 On the promontory of Lenno, Tremezzina, Villa Balbianello is worth a visit. 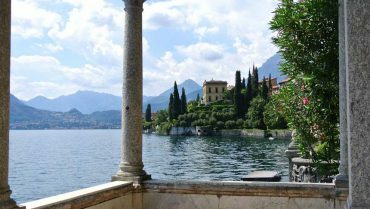 Discover Villa Serbelloni in Bellagio. Visit its stunning park and gardens accompanied by a guide. 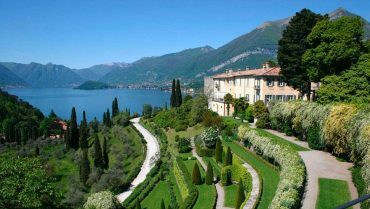 Enjoy wonderful views of lake Como. 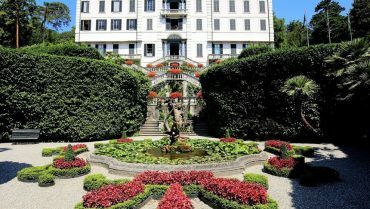 A beautiful walking in the lush botanic garden and inside prestigious artworks. Bellagio is an enchanting town on the promontory which divides Lake Como into two branches. 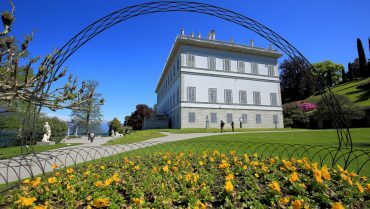 Let’s discover its narrow streets and Villa Melzi.